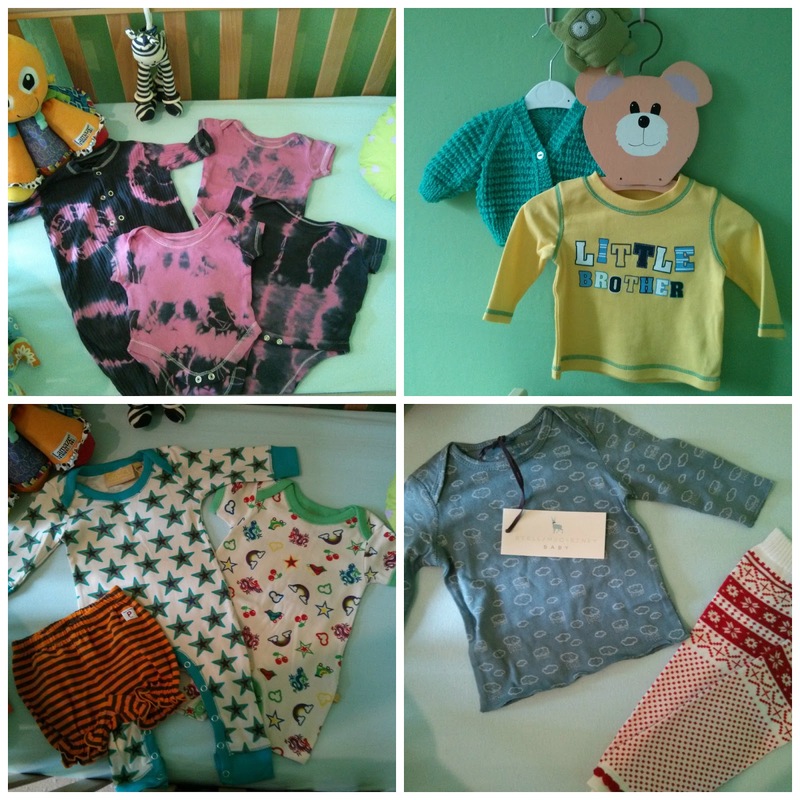 Medicated Follower of Fashion: Trendy Tuesday - Nesting for baby! You are right! I still can't help planning.. and planning... AND PLANNING!! I'm quite fatalistic about it though. As long as I get to give the home birth a go, I'll be happy. If I need to be transferred into hospital, so be it. Eeeek so exciting! I love the bits from Boys and Girls and the Stella top, i'm a TK Maxx fan, i love a good root around in there. 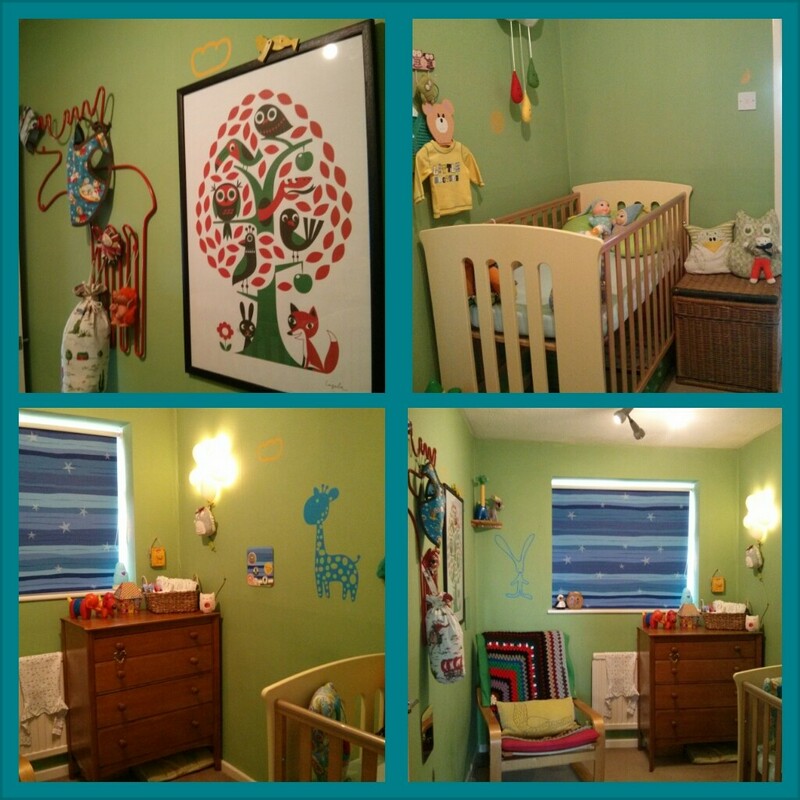 Oh the nursery so rocks! Well done you! Everything looks great. I hope he doesnt make you wait too long!